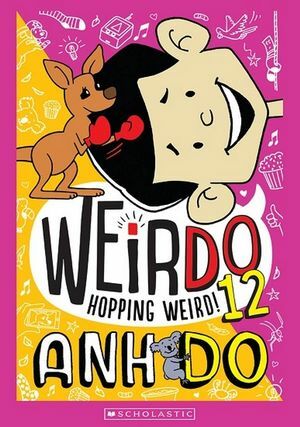 Book 12 in the HILARIOUS best-selling series from ANH DO and Jules Faber! Mum’s got a cool new job at the animal hospital… but now Weir’s house is like a ZOO! How can Bella and Weir help look after all the animals AND finish their school project?! It won’t be easy… but it will be FUNNY!